There are few chalets in the Alps quite like the Chalet 955. Boasting interior design reminiscent of a Hollywood stars mansion, including a white leather chaise-longe, the open plan lounge and dining area is positively dripping with panache. Pristine, decadent and over-the-top classy, you’ll need to wear sunglasses permanently to blend in. Stepping outside the floor-to-ceiling windows to take in the view, you’re treated to a wrap-around terrace deck complete with private hot tub, just in case you didn’t feel ‘rock star’ enough! A wood burning stove adds a touch of traditional beside the ultra-modern dining area, complete with funked-out perspex chairs and a huge table. The bedrooms bring a calming influence with simple design, clean crisp lines and a modern flair. 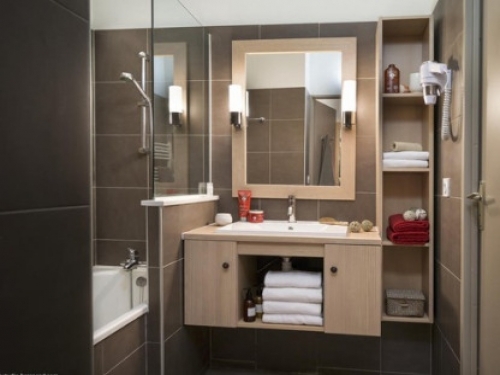 Each features intelligent storage and a perfectly apportioned en-suite bathroom. 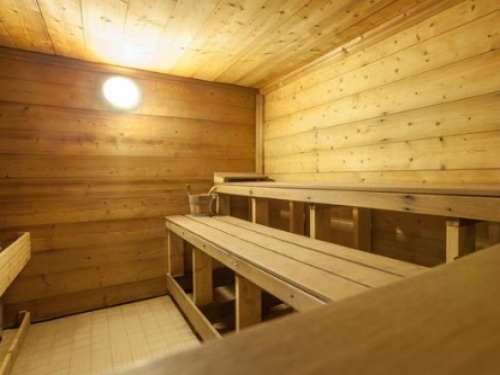 In case your senses still need stimulating, you can relax in the wellness area which includes a traditional wood sauna plus a slick steam room. Location: Huez Village. 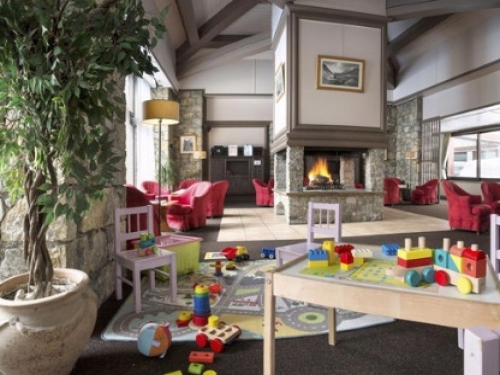 Set apart back from the busy ski resort of Alpe d’Huez, Chalet 955 in Huez village offers an ideal the perfect location for some quiet relaxation to relax after a hard day’s skiing. Yet you are never too far from the action as The Televillage gondola is just 150 metres from your chalet which takes you to Alpe d’Huez’s famous ski area and après- ski. 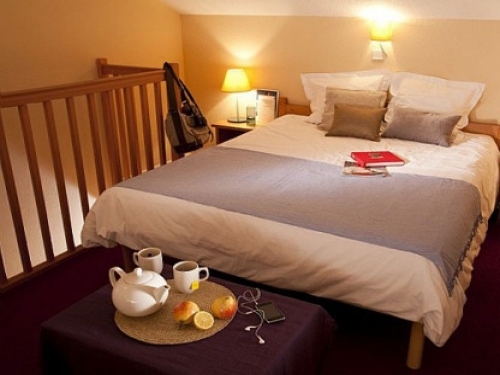 The quaint local bar and restaurant of Huez areis right on your doorstep which makes the Sarenne the perfect chalet for getting away from the crowds. Ski All In - please contact us for "Ski-All-In" pricing... great value for money!